1. Used in pre-tension or post-tension for concrete constructions as building materials. 2. Used in the upper plates of bridges. 3. Used PC panels, high-pressure concrete water pipes, marine structures, towers and runways. 4. residential buildings, stadiums, coal mines and etc. 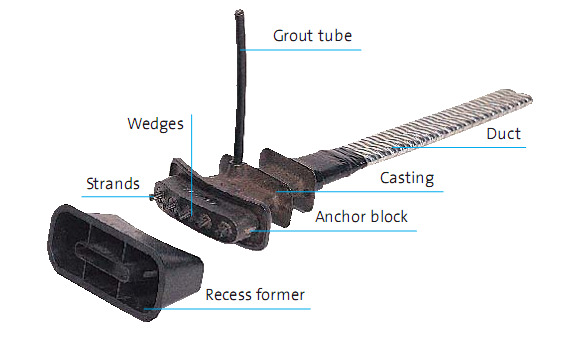 Our factory specializes in the design and supply of iron casting for the application of post tension system. 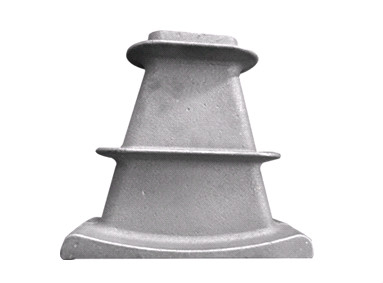 Our iron castings can meet or exceed the requirements of the Post Tension Institute and International Building Code. 1. 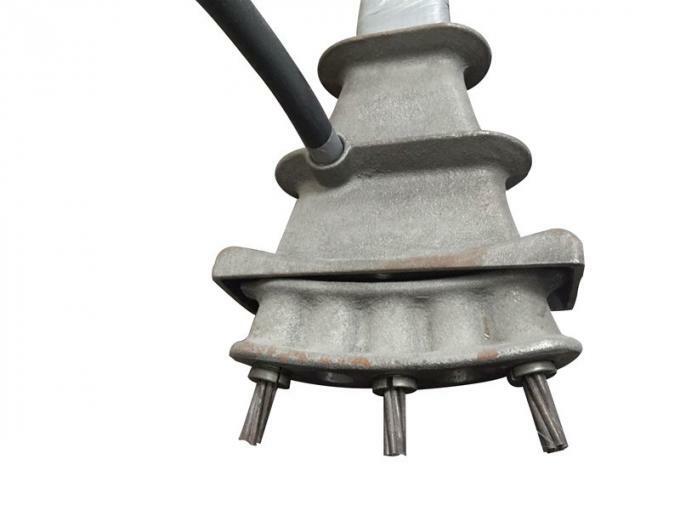 We can offer quality assurance for your iron castings used in post tensioning. We have a district quality control system to inspect both material, dimensional tolerances and mechanical properties. NDT will be operated to protect castings from damage. 2. We are the end manufacturer, so we could cast out high quality products with best price for our customers. 3. Full set of our machining facilities can provide our customer with one stop serve which will greatly save timing and cost. Wooden box, wood crate or as per client requirement. 3. 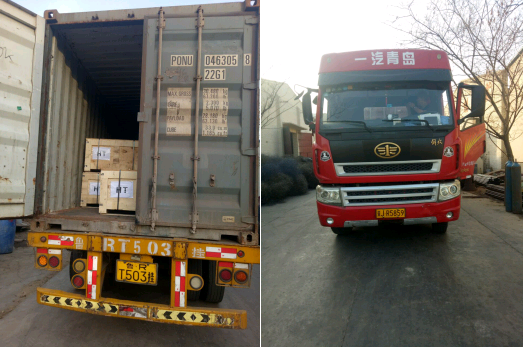 We will choose the fastest, cheapest and safest shipment way for you! A: 50% T/T in advance, balance before shipment.